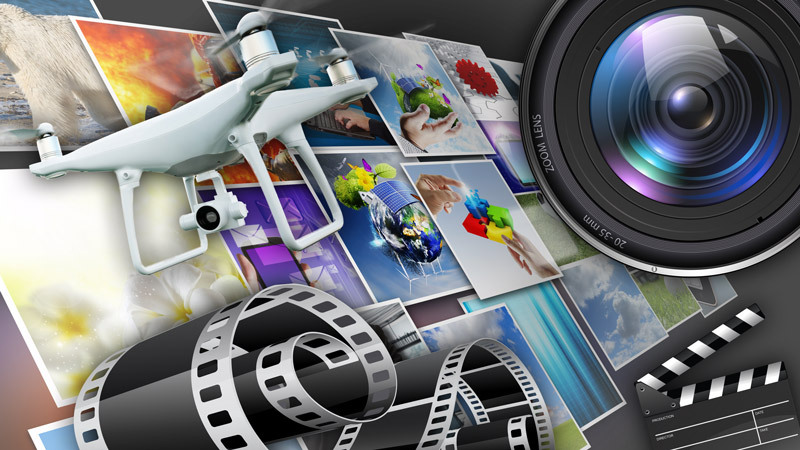 Finest Studios specializes in company and product promo videos. When people come to your website they almost expect to see a video about your company. Contact us today to find out how we can transform your business’s online presence. Finest Studios creates beautiful mobile friendly websites that will catch your visitors eyes and are easy to manage. 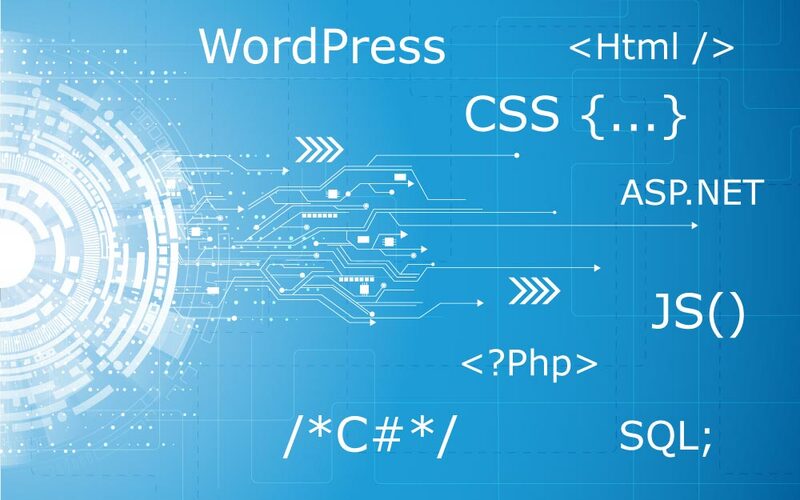 Specializing in WordPress and custom programming, Finest Studios can deliver what you need. From business cards to mass mailing brochures and even full-color catalogs, Finest Studios is a turnkey design, print, and mailing powerhouse. 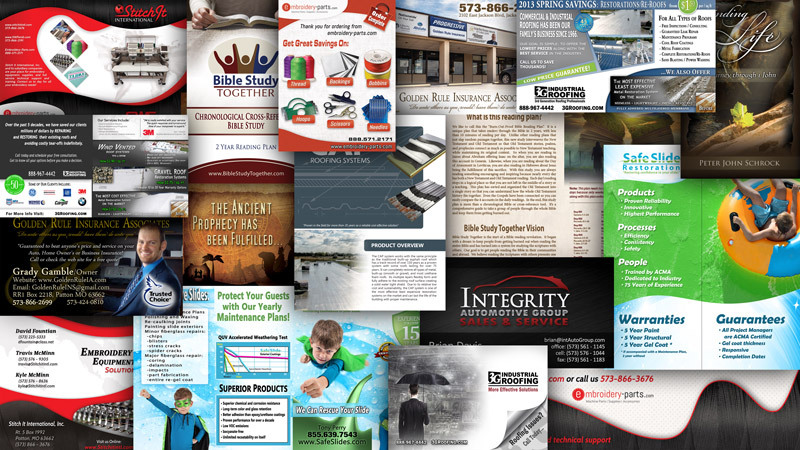 Contact us today for your next design and or print job! 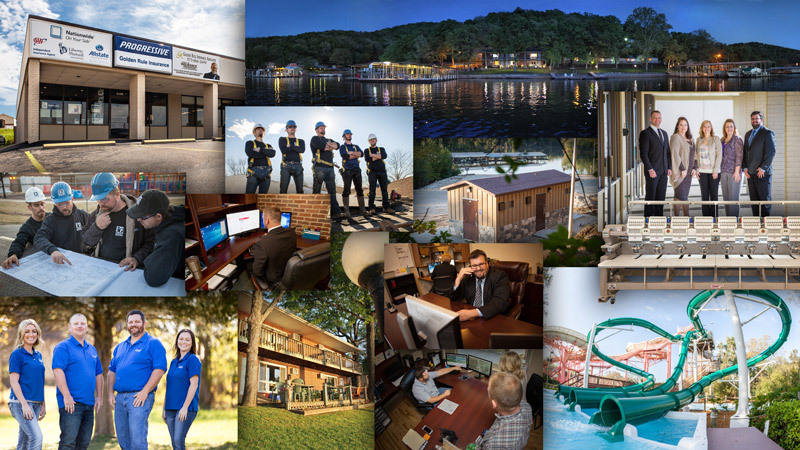 Specializing in commercial photography, Finest Studios can transform your business’s image and give you the professional appearance that dominates your competition. Finest Studios can create any photo you can imagine! 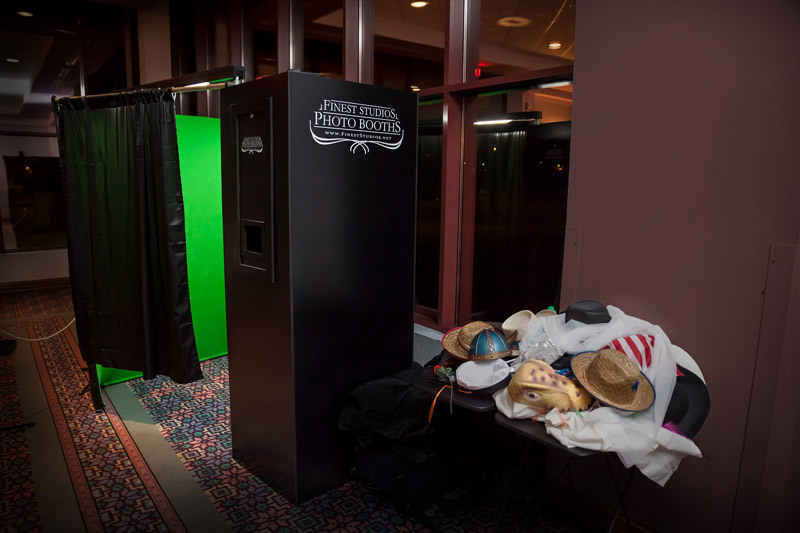 Our Green Screen Photo Booth gives every guest the ability to customize their experience to what is most fun for them. Learn more about how our Photo Booth can embed people into scenes and give your guests something to rave about your event! Finest Studios can transform your Brand! Welcome to Finest Studios where we can transform your brand and online presences so that you can maintain your professional appearance in an ever changing market. Whether your business is just starting out or you are realizing that your website, flyers, business cards, and company photos are dated, Finest Studios can help. Your website can be mobile friendly and contain a professionally shot video about your business. When Finest Studios comes to your company everyone will assume that you are the best in your business, because you will look the best in your business! Contact us today and let us change the way your clients and customers see you. There is nothing like our custom green screen photo booth that can transform a reception or company event. Our booth is unlike anything most people have experienced before and it creates a buzz about your event because people had so much fun. Check out our video and see how our photo booth works. Finest Studio rents our photo booth all around southeast Missouri including Farmington, Perryville, Ste. Genevieve, Cape Girardeau, Sikeston, Festus, Poplar Bluff, Park Hills, Fredericktown, and more.